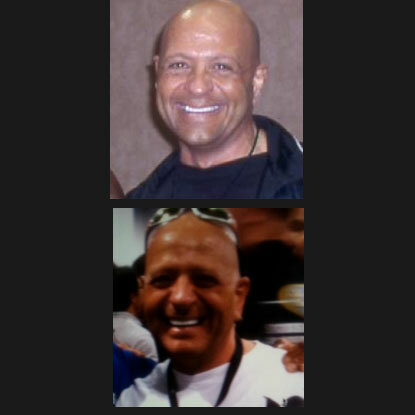 Larry Pepe is a veteran Mixed Martial Arts analyst and broadcaster. “Pep” created, produced and hosted Pro MMA Radio, a multiple time “Podcast of the Year” winner, for ten years and 500 episodes. 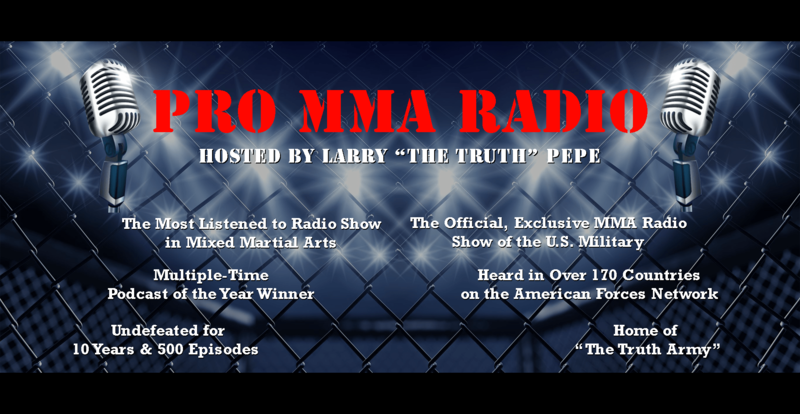 Pro MMA Radio was the official and exclusive MMA radio show for the United States Military on the American Forces Network, heard in over 170 countries. Additionally, Pep was the first nationally syndicated MMA radio host on FOX Sports Radio and has done hundreds of appearances on ESPN, FOX, Sirius XM and VSIN analyzing mixed martial arts. He’s also written hundreds of articles for major publications like FIGHT! Magazine, Musclemag International & Flex Magazine and served as the expert analyst for bodybuilding’s most prestigious event, the Mr. Olympia, for seven years.